Tonight's the last Dexter night. The night we say goodbye to our favorite serial killer forever. 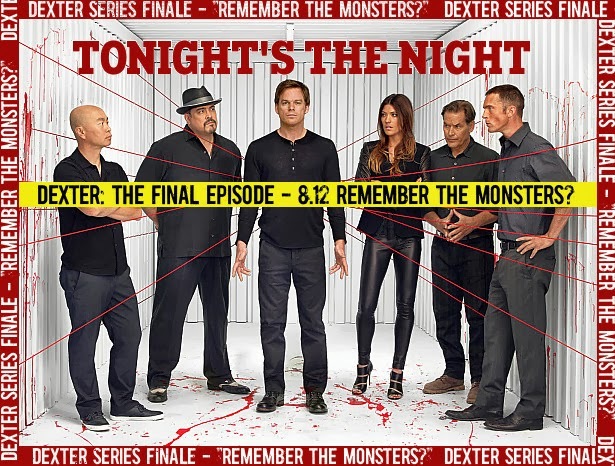 The 96th and final episode of Dexter is called "Remember the Monsters?" and it's written by Scott Buck. What are your expectations for tonight's series finale? Share your predictions in the comments below and click here to vote in our prediction polls about the finale!